HomeNewsDiageo announcing £150 million investment in Scotch whisky tourism! Ahead of Johnnie Walker’s 200th anniversary in 2020, Diageo announced yesterday they will invest £150 million over the next three years in their visitor centers around Scotland. 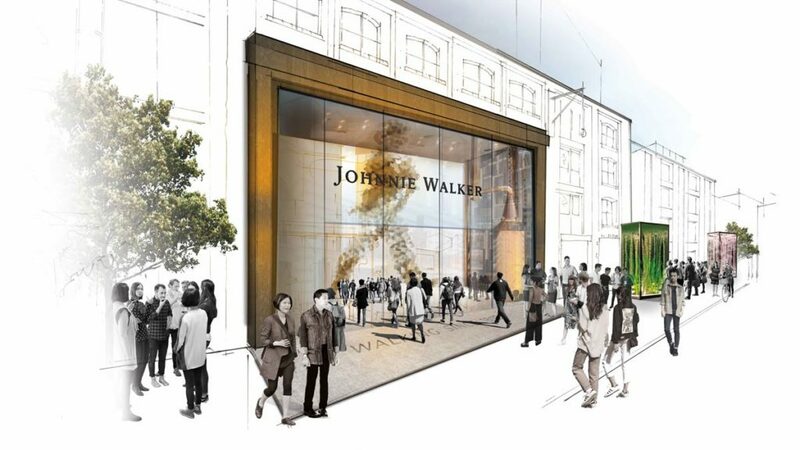 The centre-piece will be a new state-of-the-art Johnnie Walker visitor experience center based in Edinburgh. Upgrades will also be seen on their current 12 distillery visitor centers, focus will be on allowing visitors meeting the craftsmen and women behind the whisky making. Diageo has already earlier announced investment will be made to the re-opening of the silent distilleries of Brora and Port Ellen, this making the number of Diageo visitor centers around Scotland to a total of 14. How will this affect Cardhu, what is often called and marketed, as Johnnie Walker’s spiritual home? We reached out to Diageo with this question. Ian Smith, Head of Corporate Relations in Scotland acknowledges and ensures its special place in the future in the Johnnie Walker experience. Even though many of Diageo’s distilleries contribute to Johnnie Walker, four distilleries will be directly linked to the new Johnnie Walker venue in Edinburgh. This to encourage visitors visiting the more rural distilleries. Caol Ila, Cardhu, Clynelish, and Glenkinchie will represent the different whisky styles of Scotland. 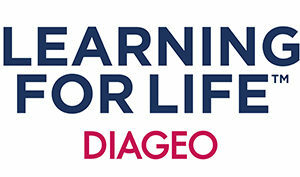 The new center in Edinburgh will also become a new hub in Scotland for Diageo’s Learning for Life programme. In Scotland, Learning for Life started in 2012 and has so far helped over 1000 young unemployed people into training and jobs in the hospitality sector. The programme is a worldwide, it was launched in the Caribbean and Latin America in 2008 and today it is available in more than 40 countries and has reached more than 115000 people so far!